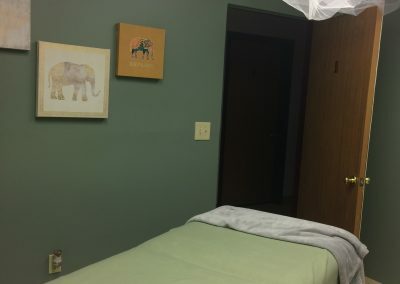 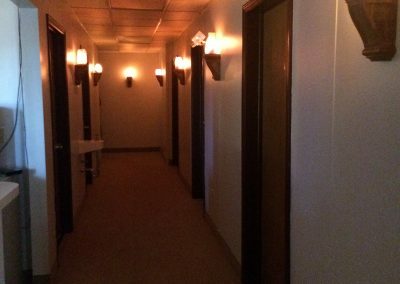 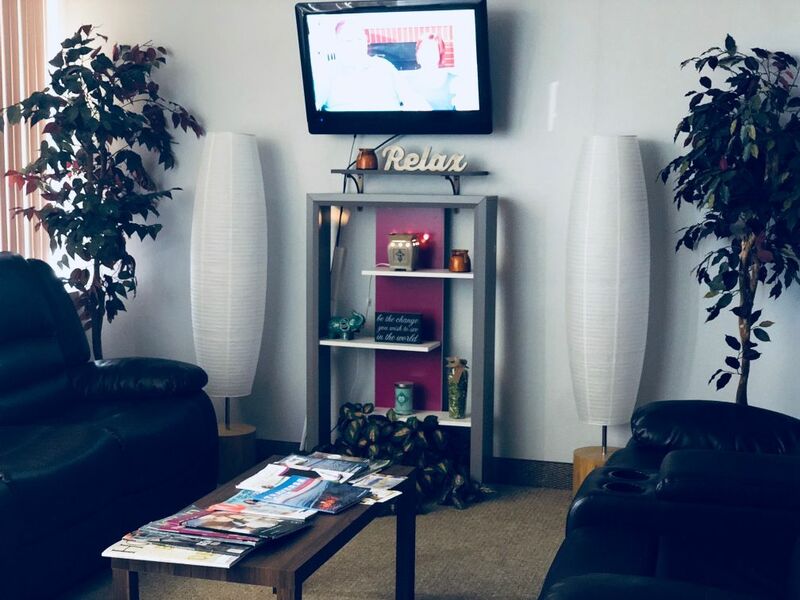 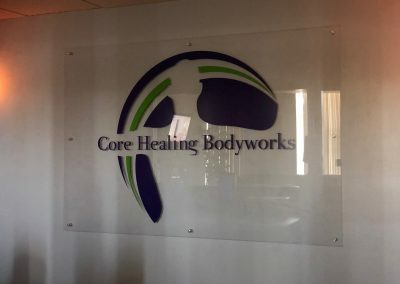 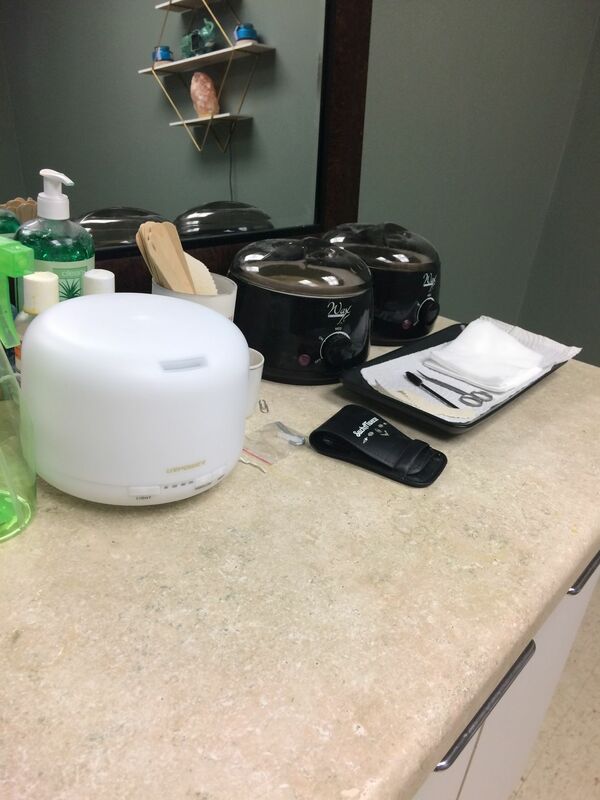 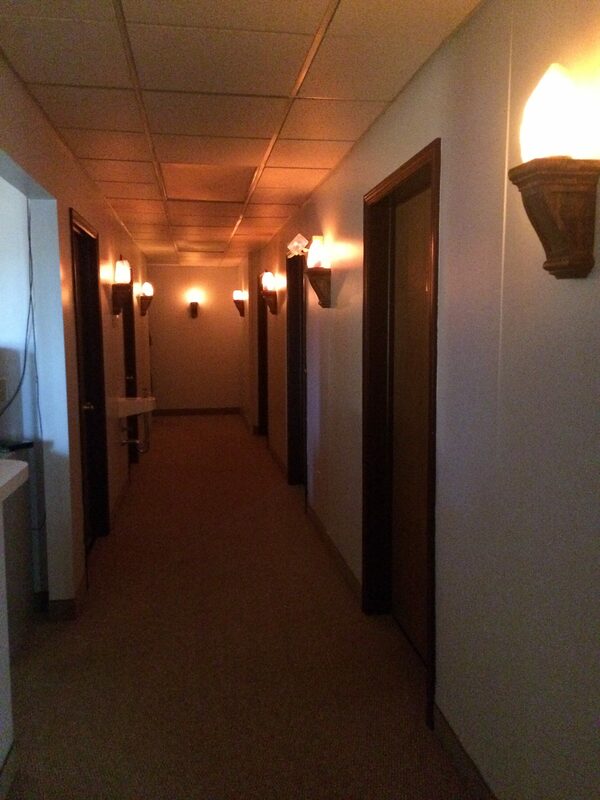 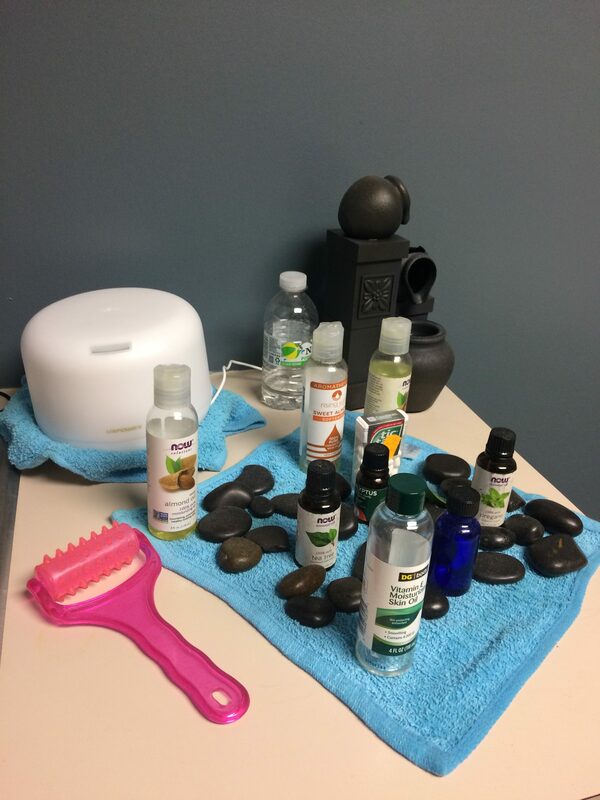 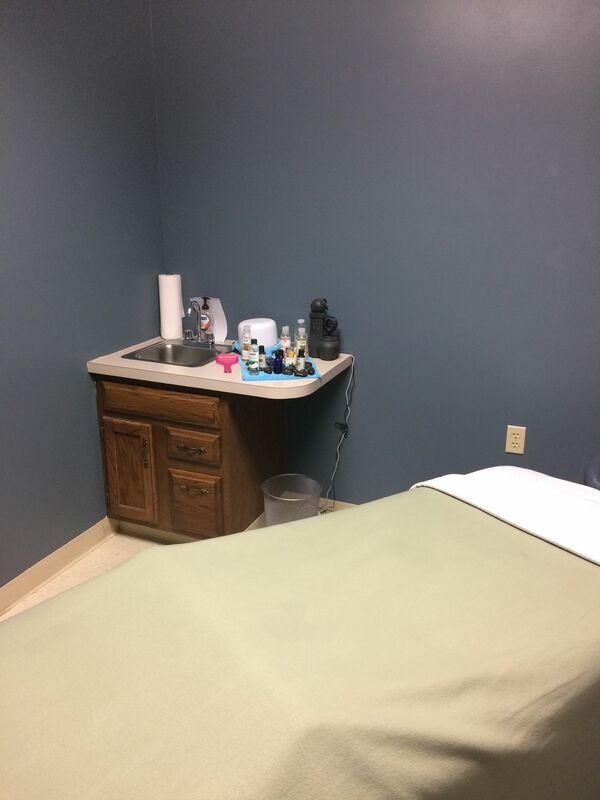 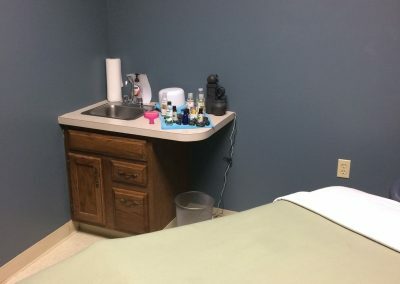 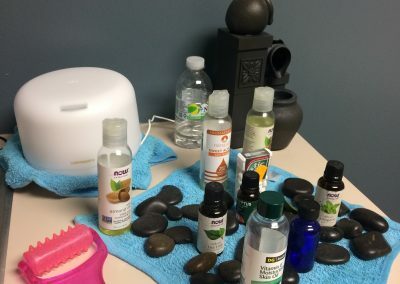 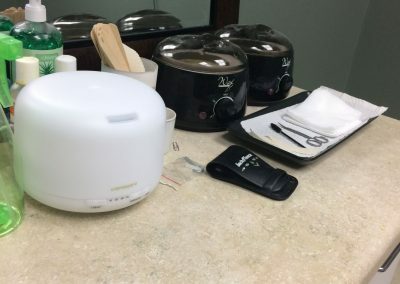 Core Healing Bodyworks is a medical massage therapy clinic based in Flint, MI. 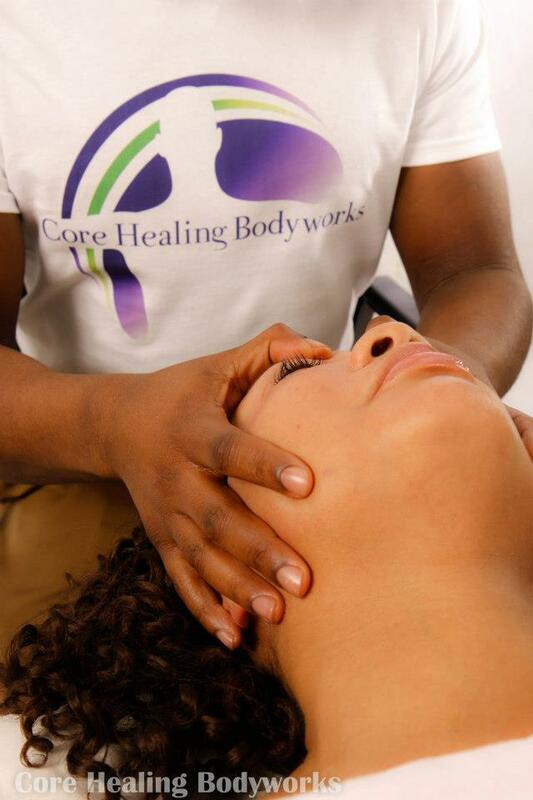 We offer services that are carefully tailored to accommodate the individual needs of each and every client. 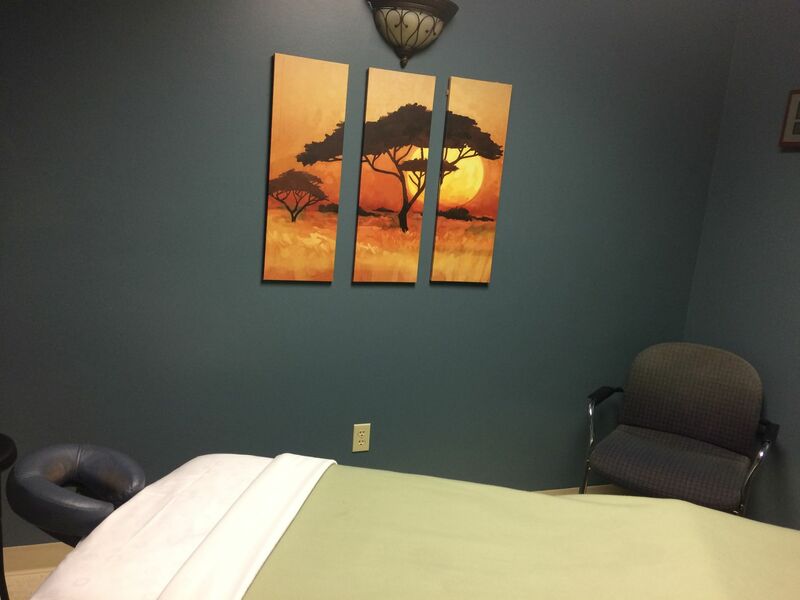 Book your service today and let us become your guide for self-rehabilitation and revitalization. 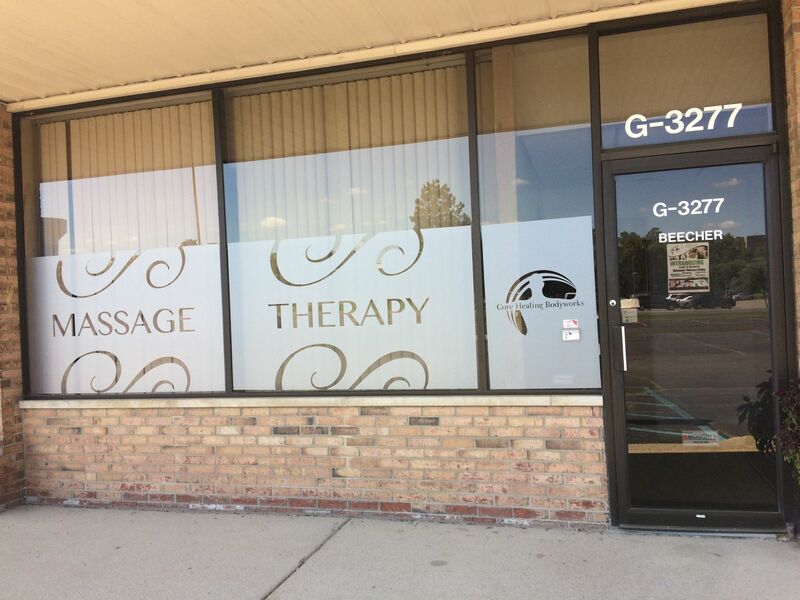 YOUR PLACE OF PEACE IN A STRESSFUL WORLD. 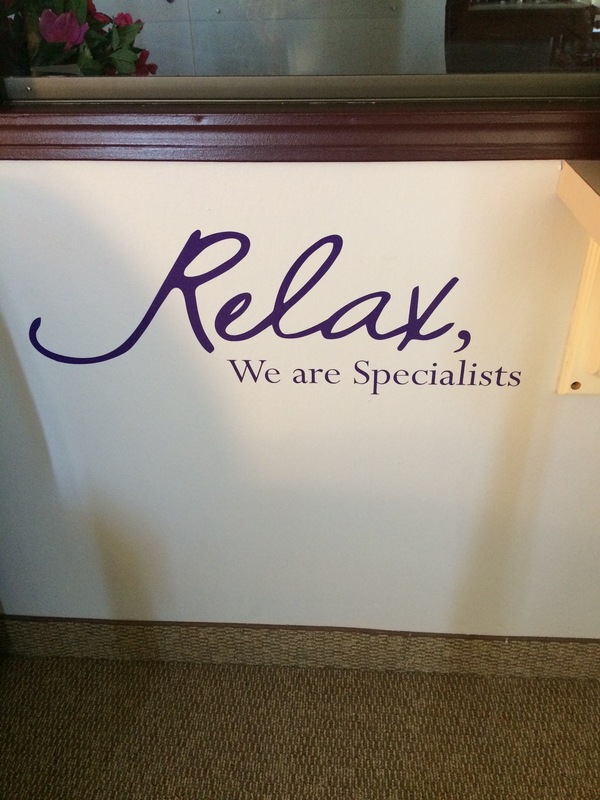 Everyday life can be stressful, and we understand the importance of self preservation. 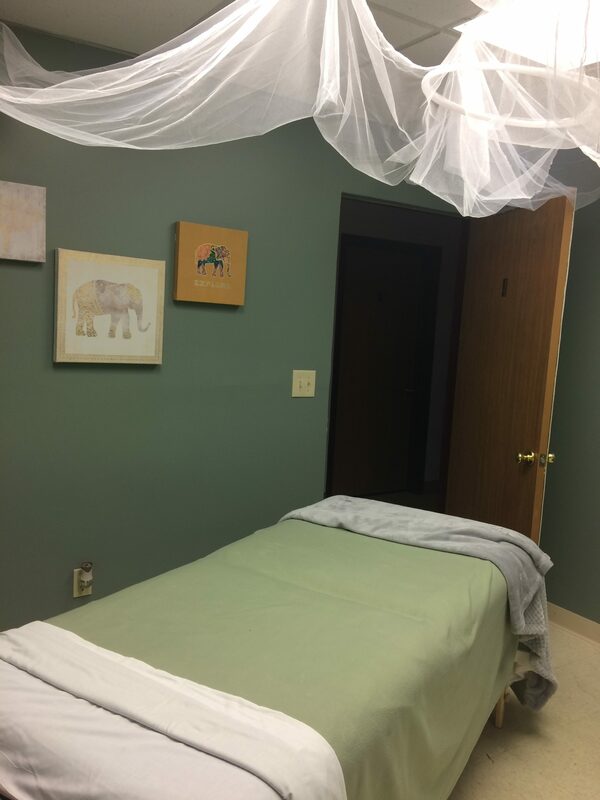 Massage therapy has a positive effect on the body-mind-spirit connection that can be a small step or giant leap toward the life you really want to live. 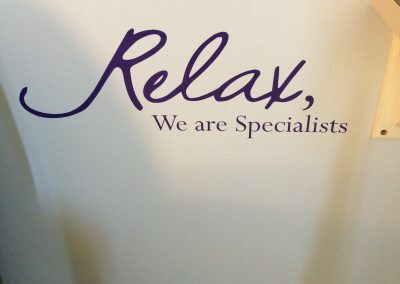 We guarantee that your experience will be unique and fine-tuned towards progression of your wellbeing. 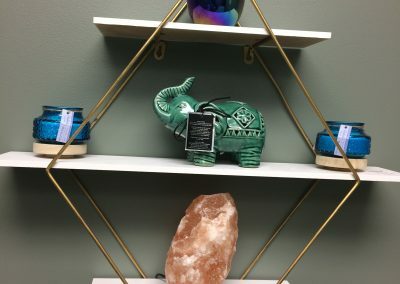 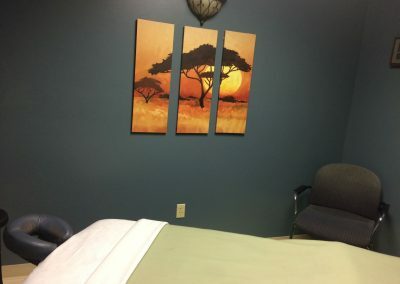 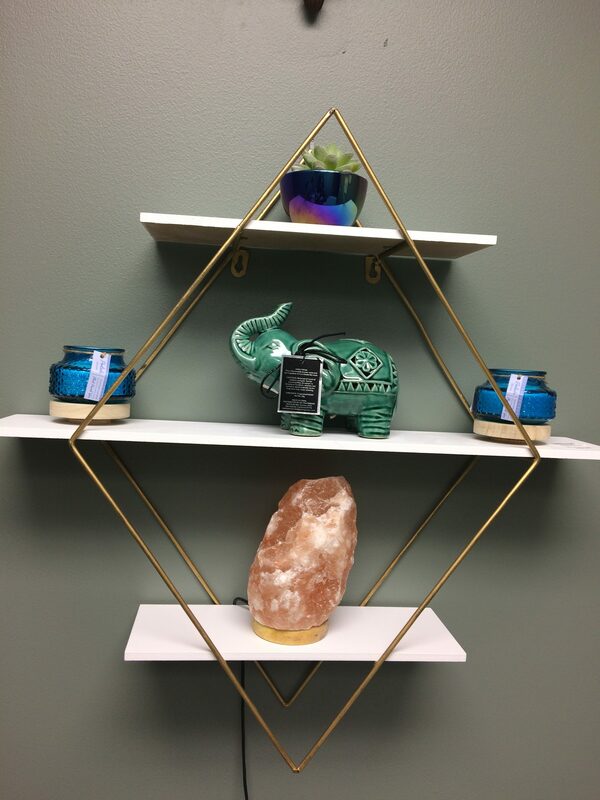 We can usher a Zen-like meditative state with Swedish Massage Therapy Techniques, deliver specialized care from injury or chronic pain with medical massage, or both. 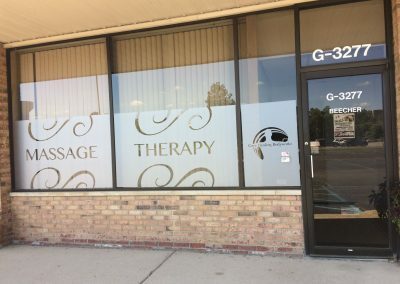 Therapy provided the way you need it, everytime.